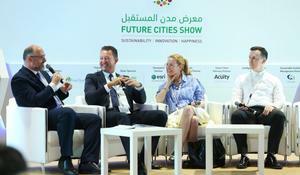 Future Cities Show will feature disruptive innovations as it holds its third edition on April 8-10, 2019 at the Dubai World Trade Centre. 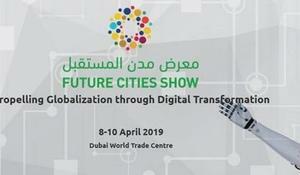 Under the theme “Propelling Globalization through Digital Transformation”, FCS will gather together startup companies to showcase their projects to an international roster of investors. 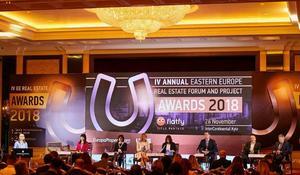 On 26 November 2018, Kyiv welcomed the IV Annual EE Real Estate Forum sponsored by URE Club and Europaproperty.com. 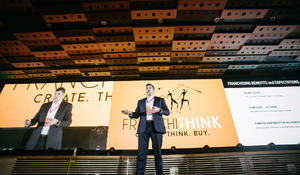 For the fourth time in a row, the forum¬¬¬¬ brought together the key players and real estate market experts from all over the world. 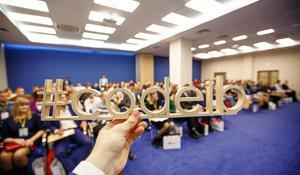 This year’s event attracted over 200 participants from Ukraine, Kazakhstan, Georgia, Azerbaijan, Turkey, Moldova, and Poland. 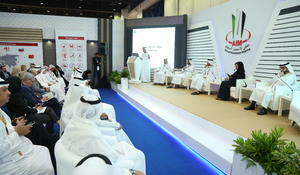 The agenda included 3 sections, 2 panel discussions, and 25 speakers. 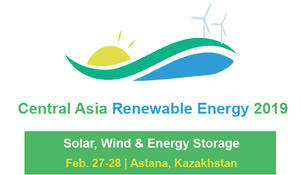 Currently, Kazakhstan announced its plan to make maximum use of renewable energy sources. 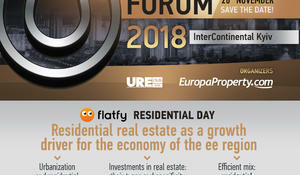 26 November 2018, URE Club business association, in cooperation with Europaproperty.com publishing house, is holding the annual EE Real Estate Forum for companies dealing in real estate. Try your luck! Soon a wheel of fortune will be available on the website of Blockchain & Bitcoin Conference Baku just for a week. 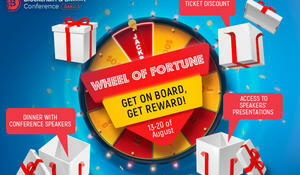 Spin it and receive your prize – a dinner with speakers of the conference, a discount ticket, or perhaps a free access to presentations of speakers! 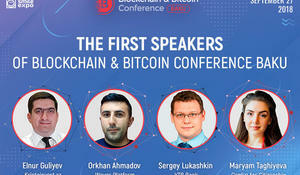 Blockchain is spreading along the planet: Smile-Expo, the organizer of forty successful events from the Blockchain & Bitcoin Conference series, will hold the first conference in Baku. 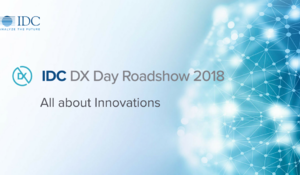 The “IDC DX Day Roadshow: All About Innovation” conference took place in Baku on May 29, 2018. 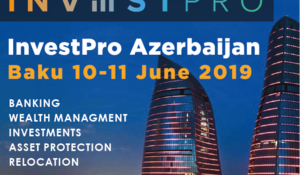 Experts from Russia and Azerbaijan will discuss the main issues of cybersecurity on May 22, 2018 at Holiday Inn Baku. 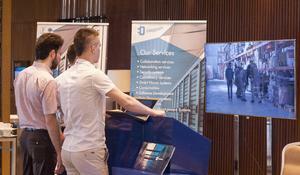 IDC DX Day Roadshow will take place on May 29 at Boulevard Hotel Baku. The German-Azerbaijani Chamber of Commerce (AHK Azerbaijan) is organising the German-Azerbaijani Business Forum on "Medical Tourism" on 10 April 2018 at 10:00 a.m. in the Hyatt Conference Centre, Baku. 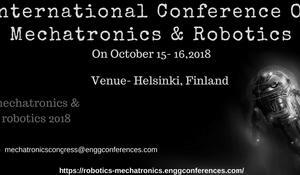 Mechatronics and Robotics 2018 warmly welcome all the researchers, developers, experts, students from the field of mechatronics & robotics to attend International Conference on Mechatronics & Robotics during October 15-16, 2018 in Helsinki, Finland. ICT Solutions is a fresh start-up company. 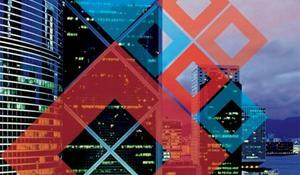 With our professional team we are providing high quality conferences and trainings on an affordable price. 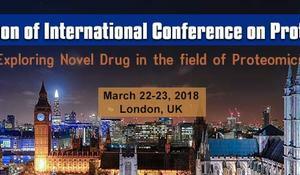 Euroscicon Ltd likes to take this opportunity to welcome all of you to "11th Edition of International Conference on Proteomics" which is to be held during March 22-23, 2018 at London, UK. 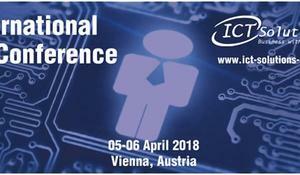 Through our theme "Exploring Novel Drug in the Field of Proteomics" the conference will analyse the recent advancements and new modes that can be enforced to the research to take Proteomics, one step further. 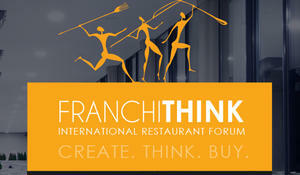 FRANCHITHINK, the International Restaurant Franchising Forum, will be held for the first time in Parkovy, the best congress centre in Kyiv on 30 November 2017. 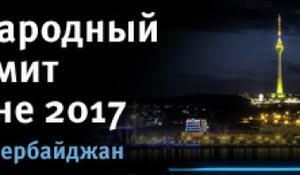 Global energy and commodity price reporting agency Argus with support by the General Partner – The State Oil Company of Azerbaijan (SOCAR) will hold "Argus Azerbaijan International Petroleum Summit 2017". 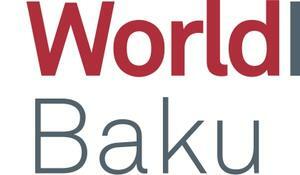 Baku Expo Centre will host the Caspian region’s major event in the construction field – WorldBuild Baku 2017, the 23rd Azerbaijan International Construction Exhibition, which will mark the beginning of Caspian Construction Week on October 18-21. 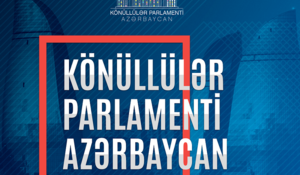 The Parliament of Volunteers project will once again start in Azerbaijan with the financial support of the Youth Foundation under the President of Azerbaijan, the organization of "ASAN Volunteers" Organization and the Training Center of the Taxes Ministry. 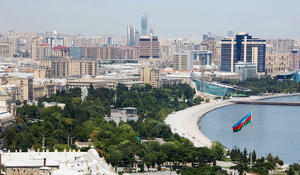 "RecExpo II" - Azerbaijan International Real Estate and Investment Exhibition, co-organized by the State Committee on Property Issues, "Elan Expo" and "Atılım Fuarcılık" companies, will be held at Baku Expo Center on November 23-25, Azertac reported.